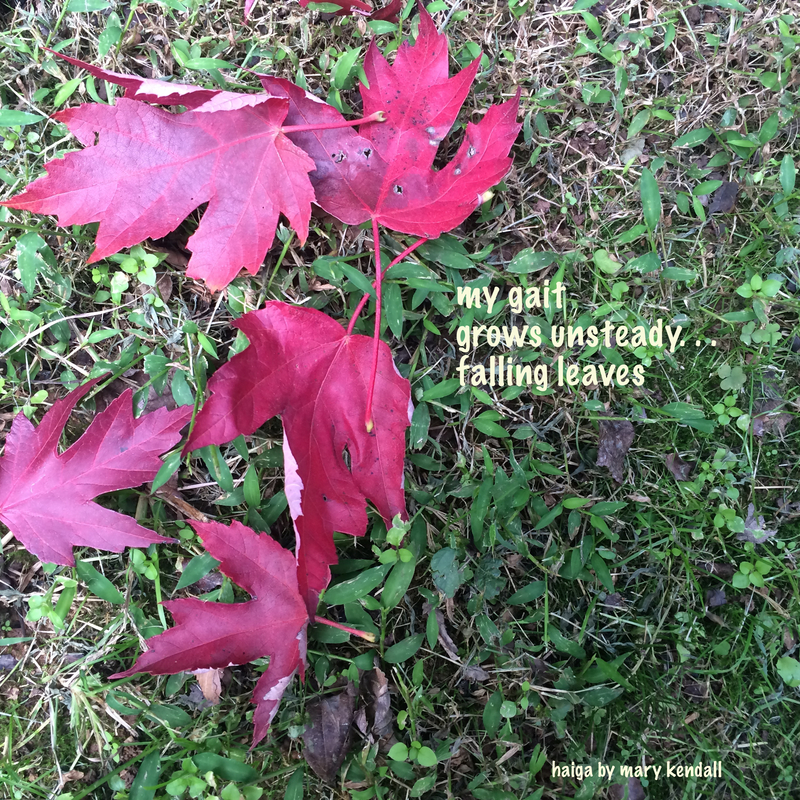 This entry was posted in autumn poetry, haiga, haiku, Mary Kendall poetry, Poems, poetry and tagged acceptance, growing older, haiga, haiku, poem on aging. Bookmark the permalink. Lovely paring of poem and photo. Lovely combination of words and picture, Mary. Once again, you have encapsulated complicated feelings and experience in several words! Beautiful!